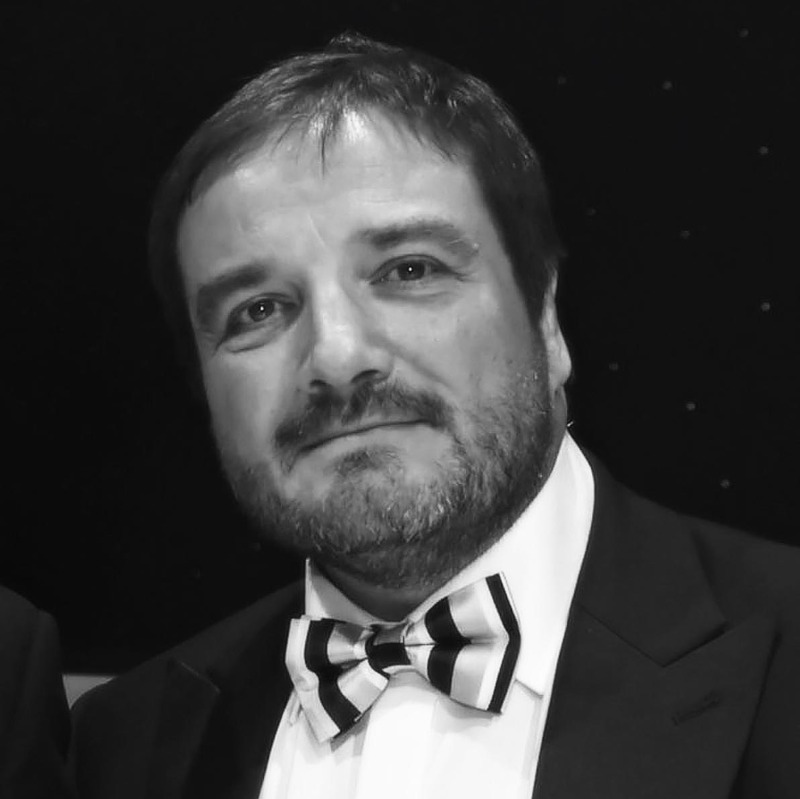 Keith Knowles OBE is the CEO and founder of Beds & Bars. He is celebrating 42 years being in the family business, formed by Keith’s father in 1964 under the name RC Knowles and Sons, now known as Interpub in the U.K. In 1977, when Keith was 17 he joined his family in the operation of three London Pubs which went on to be a group of country and city pubs, bars in the London and the Home Counties. After carrying out a complete business review with team, and his late wife Franca (who was awarded an MBE for services to the Hospitality industry, for sharing and training) it was decided to diversify, and expand the hospitality business with a focus on backpackers hostels with the aim to channel markets abroad - and that's when Beds and Bars was born. Today, the ever-growing company under Keith operates 21 backpacker hostels, with 4 franchises, across Europe spanning 13 cities and 9 countries with over 750 employees. St Christopher’s Inns, Belushi’s and The Flying Pig are just some of the award-winning brands within the company. As a result, Beds & Bars has been featured in the Sunday Times Top 100 fastest growing companies in the UK as well achieving Investors in People status, a process which helped formed today’s business. We are proud to have an Association with IIP for the last 20 years holding Gold, Champion, and now Platinum. The company continues to look to expand. In 2017, Keith was awarded an OBE recognising his remarkable services to the community and charity, an outstanding achievement. In 2019, he was made an Honorary Commander for his support and work with the Royal Navy. 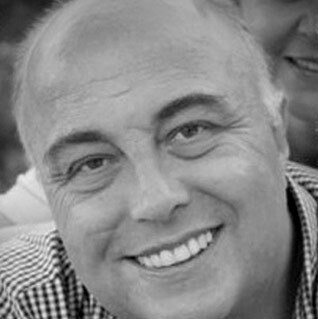 Keith is a father of three, a keen skier and rugby fan, is currently the president of Old Emanuel RFC as well as an Fly Navy Wings Ambassador, Patron of the Dockland Scouts, a qualified commercial Yacht Master and GA IR (restricted) Pilot. He is also Chairman of the Perceptions group and Yummy Pubs, working to support and encourage the development of long-term career paths for young people in the industry. He also sits on the All-Party Parliamentary Beer Group and is a former director of BETA and the BII. Heavily involved in charity work, Keith is a proud supporter of the Team Margot Foundation as well as a number of youth charities across the UK such as The Discovery Sailing Project, Kids Out and Meningitis Now. Keith is also the founder of Pub Aid, a charity where pubs come together to raise money for good causes. Murray Roberts in the Managing Director at Beds & Bars. Having worked at the company for over 20 years, Murray has contributed massively to the birth of the Belushi’s Bars and St Christopher’s Inns whose brands have expanded to an incredible 10 countries and even more cities - London, Paris, Berlin, Amsterdam and Barcelona, to name a few. Murray was awarded the Outstanding Achievement Award for 2016. The ultimate family man, Murray’s personal passions are his wife and two daughters, travelling, photography and of course his favourite football team, Arsenal. Murray’s charity partnerships include the Build Africa scheme, which saw an immense amount of support given to an under resourced school in the Mwala District of Kenya. Additional partnerships include Just a Drop, helping to build wells and water pumps in developing countries. Luke Knowles is the Strategy and Development Director at Beds and Bars. He heads up internal business development which involves the future growth and development of the company’s business and brands. Luke will be putting a heavy focus on the further development and creation of a central and on-site sales team, to implement a structure to ensure the team functions at its very best. His role also includes finding new business development opportunities such as locating new sites in existing and current territories as well as future funding opportunities. Additionally, Luke sits on the Board where he liaises on business plans, the future of the company and strategies to ensure the company is moving forward in the right direction. One of the biggest highlights of his career so far was joining the family business, and being promoted to Operations Director in June 2016. In 2018, he was promoted again to his current role of Strategy and Development Director. He thrives on the work hard, play hard culture embedded in Beds and Bars and loves how the business represents a melting pot of nationalities. Sophie Herbert oversees the Marketing for rockin’ Belushi's bars and award-winning St Christopher's party hostels across Europe. Sophie started her career working in cocktail bars during her time at Bath University, going on to travel Asia while working in backpacker bars and hostels. She then Joined Europe's Famous Hostels co-ordinating their marketing and later came to Beds and Bars 6 years ago on a marketing internship in Paris. She has worked her way up to Marketing Director in 2018. 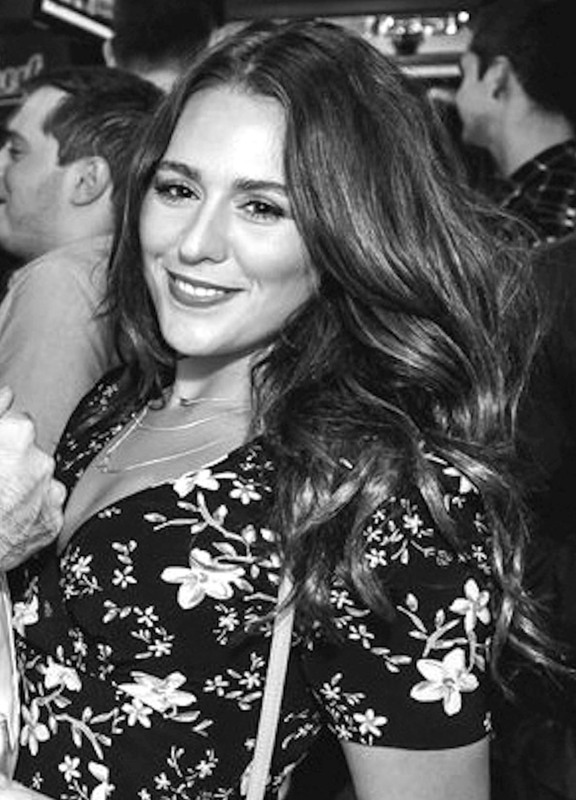 Sophie was the mastermind behind our award-winning Belushi’s Dugout Sports Bar in London Bridge, a concept that has proved a massive success over the past year. Sophie has brought innovation, modernisation and new implementations to the company’s marketing team to further increase its success. Sophie has won several awards throughout her career including 30 Under 30, recognising thirty of the best and brightest individuals in the hospitality industry under 30 years of age. She also won the Dusk till Dawn Best Marketing Award. Mobin Rana is the Chief Financial Officer (CFO) at Beds and Bars. He brings with him over 16 years of experience in the hospitality industry working in finance at several well-known hotel chains including the Radisson Blu, Intercontinental Hotel Brands and Mercure Hotels, as well as the Dominvs Hospitality and Property Development group. 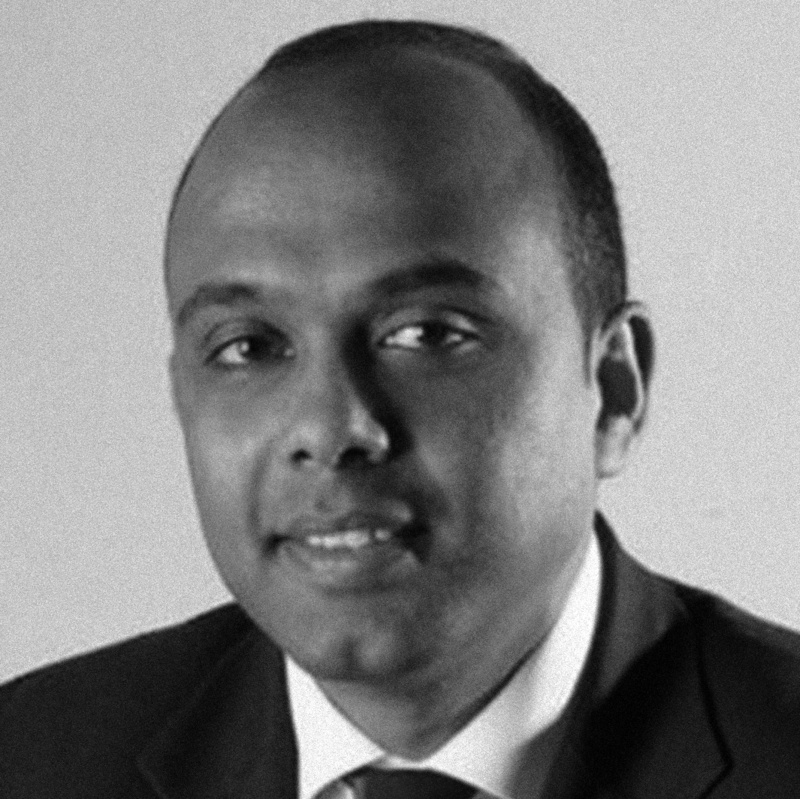 While Mobin’s primary role at Beds and Bars is CFO, as of Oct 2016 he also assumed the responsibilities of Company Secretary where he sits on the Board of Directors. In this new role, he liaises on corporate strategy, business growth plans, raising funds for the future developments. In the past he also managed the Hotel Development Projects for major hotel chains, the Radisson Blue, Crown Plaza and Holiday Inn Express in Aberdeen, and the Holiday Inn Express in Manchester. Mobin is a Qualified ACCA (Certified Chartered Accountant) and an MBA (master of business management).